Children will have something extra to read at 13 Broward County libraries this summer: A lunch menu. The libraries will be offering free cold lunches and afternoon snacks to those 18 and younger on a first-come, first-served basis with no registration required. "We have them in low-income areas where we felt it was needed," said Aneatra King, the coordinator of youth services for the county library system. The library lunch program is part of the larger Summer BreakSpot, sponsored by the Florida Department of Agriculture and Community Services. 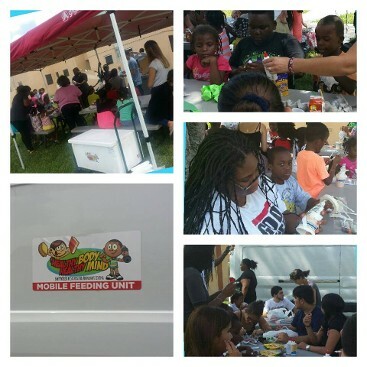 Last year, summer meals were offered to children at about 400 Broward sites, said Jaren Vass, the department's regional representative. "Your schools and your parks are going to be your larger sites," Vass said. "The libraries, just the last couple of years, they've taken off." 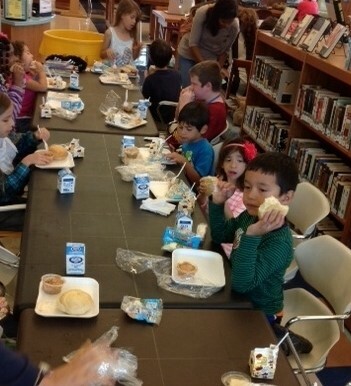 This is the second year for meals at Broward libraries, expanding from eight sites last year. The library program is sponsored by Sisters for Abundant Living, a nonprofit community outreach group that will provide meals at 148 Broward and Miami-Dade county locations this year. The meals will be given between two and five days a week, depending on the library, King said. Those interested should contact the individual library for days and times. 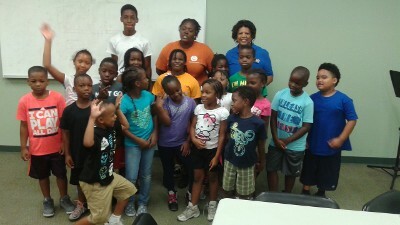 The program begins June 9 at Lauderhill Towne Library and at Riverland and Tyrone Bryant libraries in Fort Lauderdale. It begins June 17 at Dania Beach Paul Demaio Library, Deerfield Beach Percy White Library, Lauderdale Lakes Library, Tamarac Library, South Regional Library in Pembroke Pines, Carver Ranches Library in West Park, Jan Moran Collier City and Northwest Branch libraries in Pompano Beach, and Imperial Point Library in Fort Lauderdale. The program runs until school starts in August. The Hollywood Library will be offering the program for an abbreviated period, between July 28 and Aug. 8, King said. Those interested should contact the individual library for days and times.